The size and quality of the audience at the Civic Centre on Victoria Island that Sunday evening underscored the appreciation of the message in the literary offering that was about to be unveiled. Indeed, Loud Whispers by Mrs Bisi Adeleye Fayemi, gender activist and wife of the Minister of Mines and Steel Development, Dr. Kayode Fayemi, pulled the crowd. The event attracted dignitaries from diverse background including top government officials, captains of industry, members of diplomatic community, activists, seasoned writers, family friends and well-wishers. 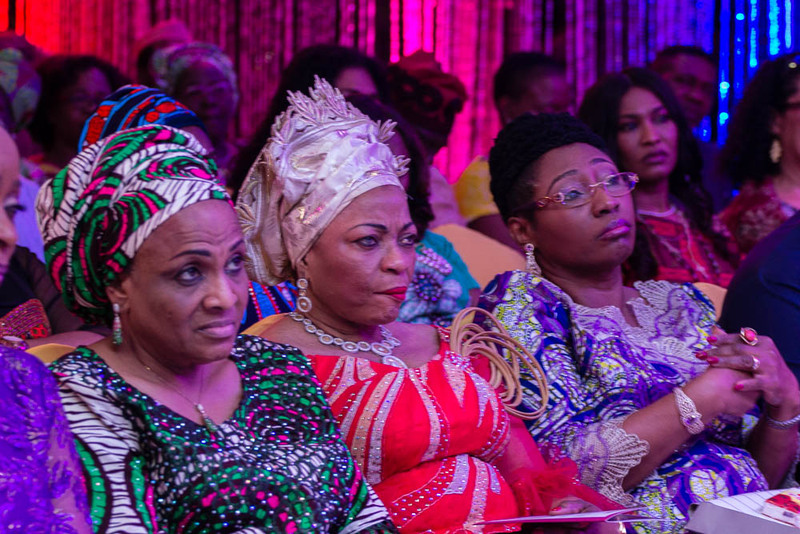 With the presence of women leaders such as Prof. Modupe Adelabu; Mrs. Nike Akande; Mrs. Folorunsho Alakija; Mrs. Daisy Danjuma; Publisher of The Guardian, Mrs. Maiden Ibru; Mrs. Ayo Obe; Mrs. Betty Irabor; and former Deputy Governor of Lagos State, Mrs. Sarah Sosan, the conclusion that feminism became the dominant colour of the audience could easily be drawn. 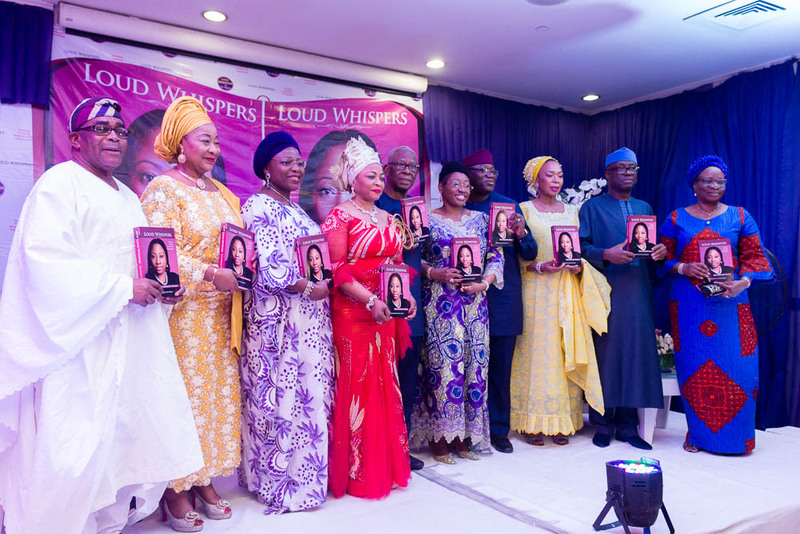 Also around to felicitate with the author were wives of Oyo and Ogun state governors, Mrs. Florence Ajimobi and Mrs. Funso Amosun, as well as industry giants, Alhaji Aliko Dangote and Chief Michael Ade-Ojo. The book, a collection of essays on a wide range of issues as they affect girl child and womenfolk generally reflects the thought of one of Africa’s most vocal feminist activists and thinkers. But the presentation ceremony gave a new approach to connecting the audience with the content of the book being presented. As a departure from the norm of Book Review as a regular feature on the agenda of any book unveiling ceremony, Loud Whispers’ event opted for “A conversation with Bisi Adeleye-Fayemi, Author of Loud Whispers” featuring The NEWS co-Publisher, Mr. Kunle Ajibade and Founder of Kudirat Initiative for Democracy (KIND), Mrs. Hasfat Abiola-Costello as moderators. And in order to spread the message in the book far and wide, Hafsat suggested adaptation of the stories into films. According to Hafsat, the book “is a must-read for all women who wonder how to shape a better, more equitable world.” She then asked the author which of the stories was dearest to her heart. Adeleye-Fayemi’s cited A Taste of Locust Bean which, she noted, she wrote for the International Day of the Girl Child. Both Hasfat and the author expressed the fear that many girls, including babies, are no more safe from the antics of all shades of men who harass them. 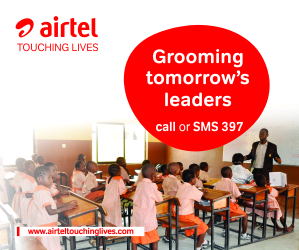 Many of the excerpts subsequently read from the book indicate that the female gender is under serious socio-political threats and there is need for society to rise against such. To prove that Mrs. Fayemi meant business, there was a brief segment in the programme, in which some women carried placards in the hall, indicating ‘No Woman no Nation, No more Other Room, Bring Back our Girls’ etc. The conversation wasn’t hard talk all through, the session was lazed with comics and humour which elicited laughter from the audience. One such moment was when Mr. Ajibade asked the author to compare the sojourns of Hillary Clinton and Grace Mugabe in the politics of their respective countries – the US and Zimbabwe – in relation to their role as wives of Presidents. Never to be caught unaware, the author did not disappoint in her response. According to her, it was something close to an aberration to compare Hillary and Grace. She noted that Hillary, to whom she dedicates an essay in Loud Whispers, was a woman of substance with a great vision for her country and who had contributed immensely to the development of her country both as the wife of Bill Clinton and in her individual capacity. Star actresses, Joke Silva and Kate Henshaw anchored the show that moved from book presentation to an evening of refreshing campaign for girl child and women’s rights. The former first lady of Ekiti State is also the author of Speaking for myself (2013) and Speaking above a Whisper, an autobiography (2013). Loud Whispers was first presented and read to the public at the 19th Lagos Book and Art Festival, held at the Freedom Park on Lagos Island, in early November 2017. 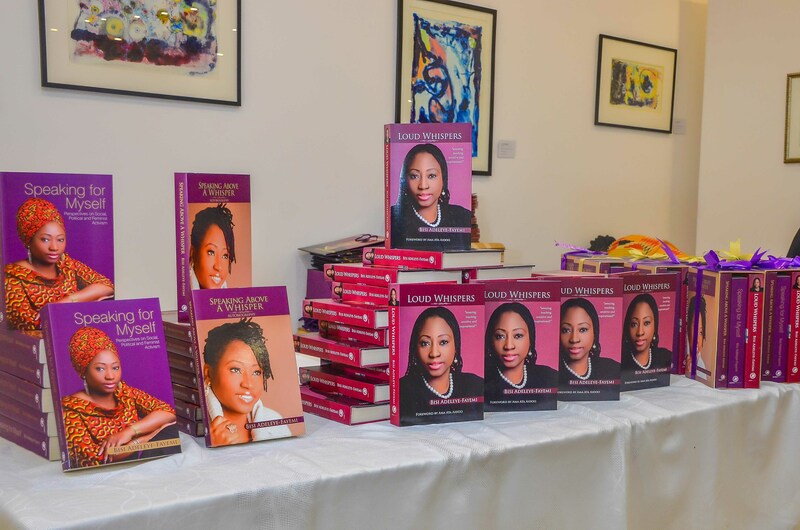 The book unveiling has also been staged in Abuja. Bisi Adeleye-Fayemi is distinguished as feminist scholar and activist, social entrepreneur, policy advocate and writer. She has a BA (1984) and MA (1988) in History from the University of Ife, Nigeria (now Obafemi Awolowo University). She also received an MA in Gender and Society (1992) from Middlesex University, UK. She is the founder of the African Women’s Leadership Institute based in Kampala, Uganda, which has trained over 6,000 African women leaders over the past 20 years. She co-founded the African Women’s Development Fund, the first pan African grant making foundation for women, where she served as Executive Director from 2001-2010. She is currently Principal Partner, Amandla Consulting, specializing in leadership development for women, and she runs an online community called Abovewhispers.com. She was recently appointed a Visiting Senior Research Fellow, King’s College, London. Posted by Guest Columnist on January 18, 2018.